A special time and place for mother and child to spend quality time together in a warm Jewish environment. 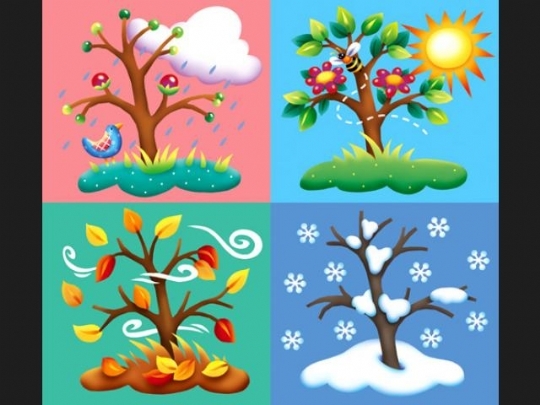 FEATURING A NEW SERIES, THE FOUR SEASONS! My child and I would like to join!